Copyright © 2014 Christmas Carolers for your Holiday Event. Los Angeles, Orange and Ventura Counties - LOS ANGELES, CA. premiere Caroling group. 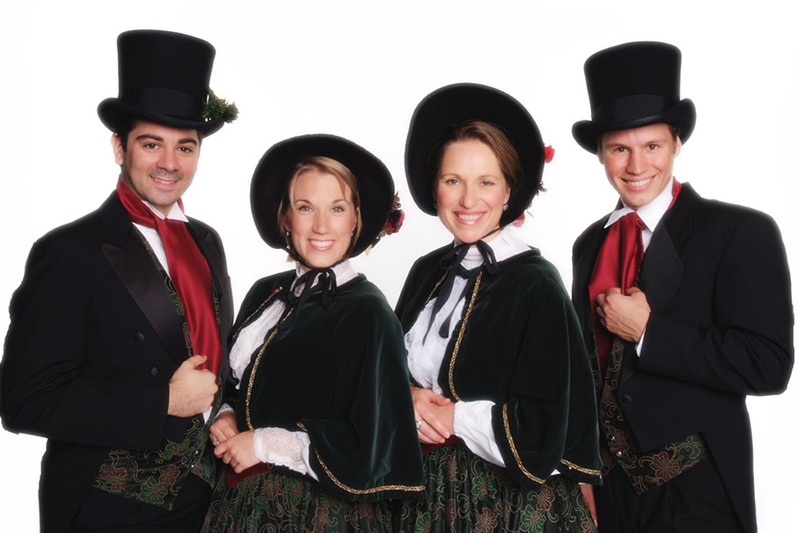 Live holiday performances by Carolers in elegant Dickens Costumes. Perfect for your Corporate Party or Family Gathering.